My weight is still the same so I'm wondering if EGCg by Designs for Health works. However it has good price and no caffeine. Green tea is a centuries-old drink that may promote overall health. 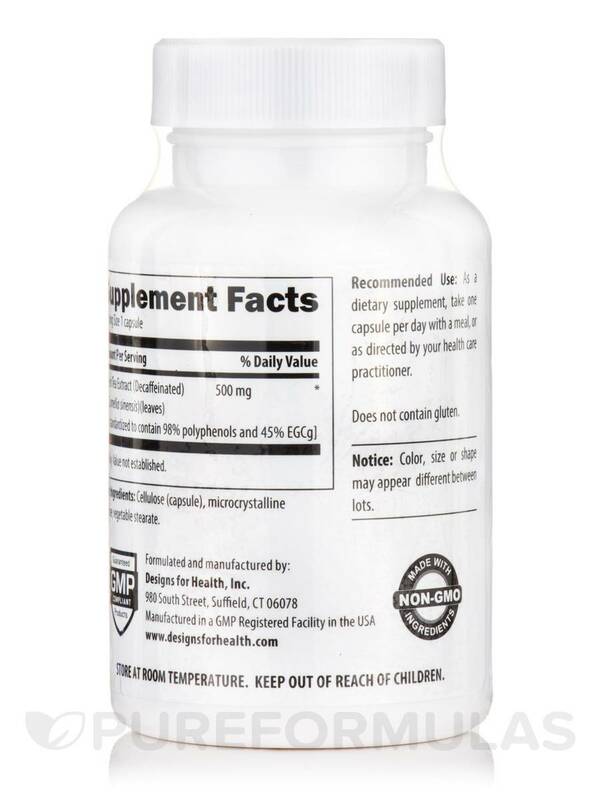 This beverage may help strengthen your immune system and support cardiovascular health‚ among its other benefits. It’s also a healthier alternative to coffee and soda for a boost of energy‚ with its dash of caffeine content. Furthermore‚ green tea contains antioxidants that potentially fights free radical damage. 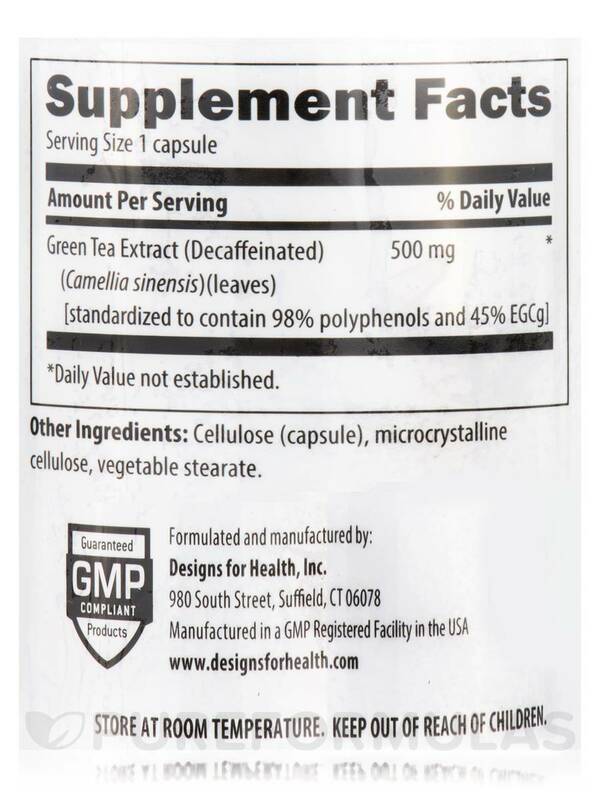 One of green tea's strongest antioxidants is epigallocatechin gallate (EGCG). Among its health benefits is the possible ability to reduce inflammation; painful inflammation can interfere with your everyday life and prevent you from being active‚ which can have its own negative impact on your health. Even if you’re not a tea drinker‚ you can still get the benefits of EGCG through a dietary supplement. 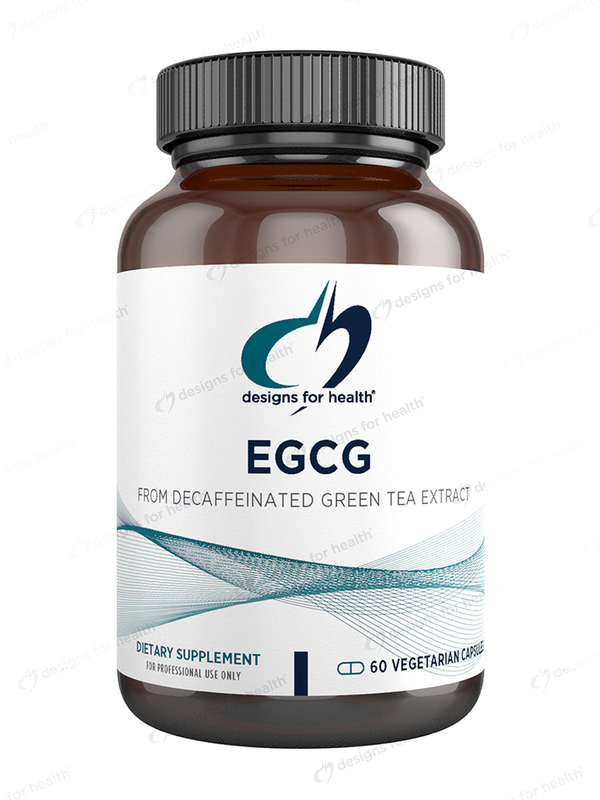 EGCg 250 mg by Designs for Health is a vegetarian product that provides 500 mg of pure green tea extract‚ 50 percent of which is epigallocatechin gallate. 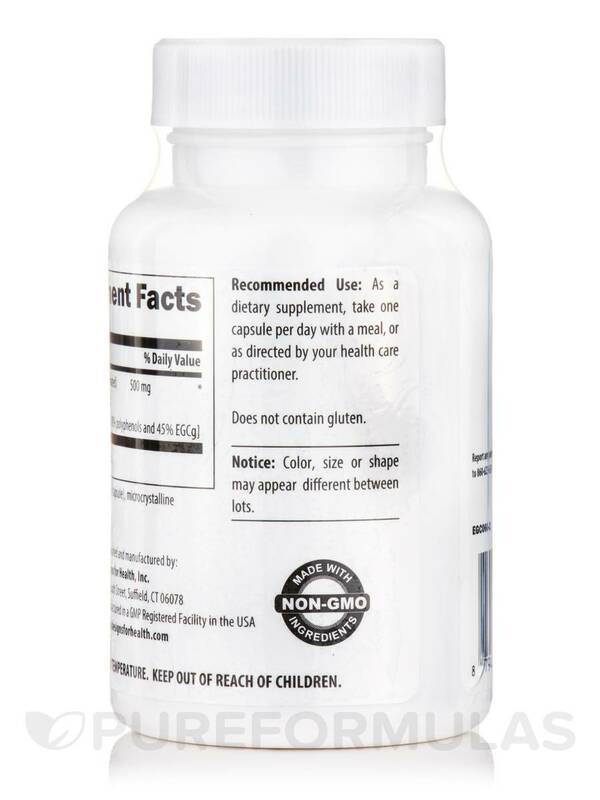 The high EGCG content delivers more of the active ingredient in one dosage than consuming one cup of green tea tea. 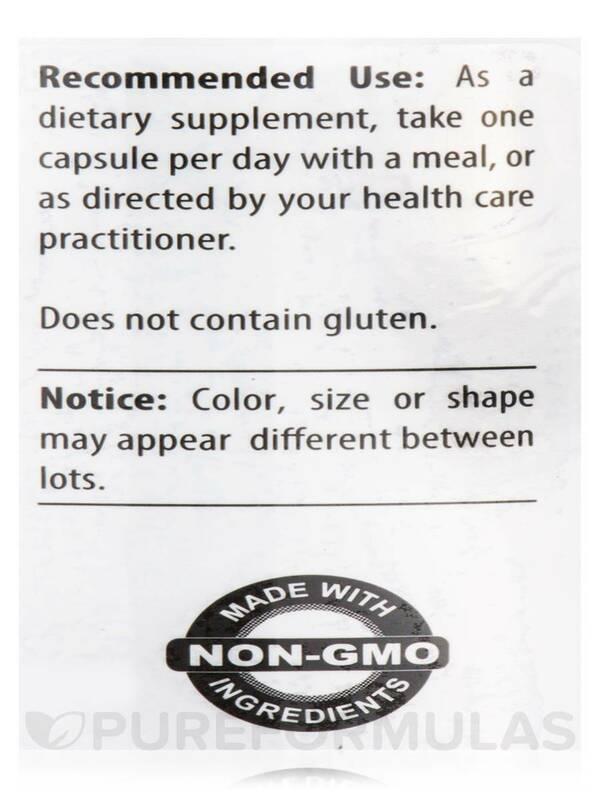 These capsules are also free of preservatives‚ artificial flavoring‚ or dyes. In addition‚ they’re free of common allergens like gluten‚ wheat‚ dairy‚ and eggs. 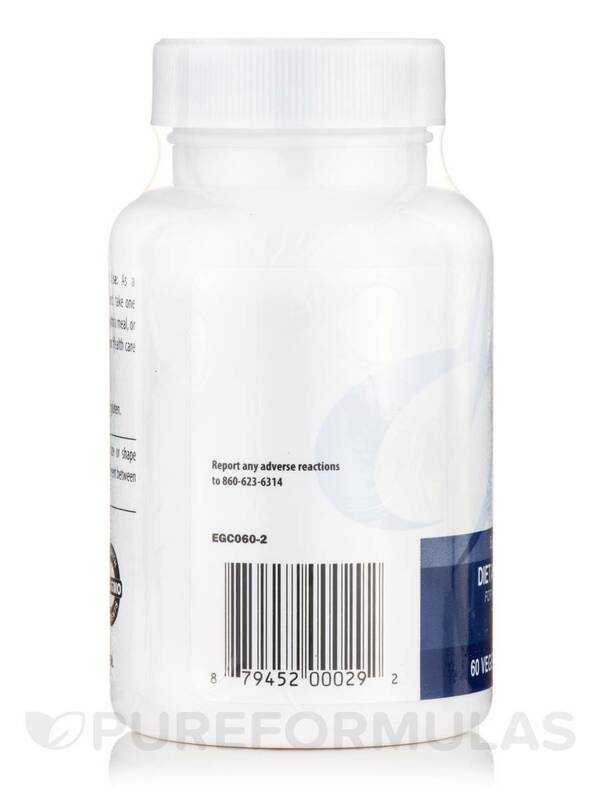 For general health benefits‚ take one capsule of Designs for Health’s EGCg 250 mg daily with a meal‚ since it’s best absorbed (and most effective) with food. Talk with your doctor to determine the right dosage for you if you have any health conditions. I have stage 4 triple negative breast cancer and the chemotherapy is not effective. I went to see a doctor in NYC to see if there was anything I could possibly do and she recommended EGCg. I have been on it for two months and though I do not know yet if it is effective I am pleased with Pureformulas.com as the order arrived just when they said it would.